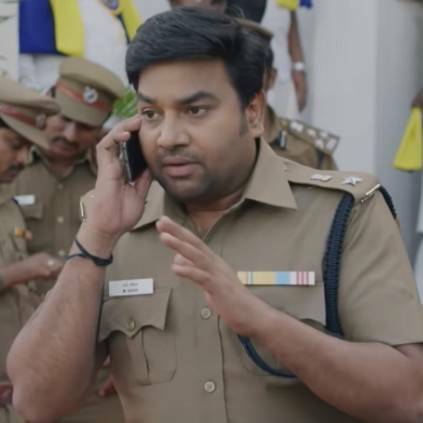 TAMIZH PADAM 2 NEW SET OF DELETED SCENES - MUST WATCH! Mirchi Shiva's Tamizh Padam 2 has finished its two weeks of run and is entering into its third weekend. Meanwhile, as we all know, the makers are releasing the deleted scenes from the film, as a compilation, on a basis of one video per day. As part of that, here is the new set of deleted scenes, compiled together in one video. An interesting set of comedy scenes are put together through this video and watch out for the spoofs on the iconic Godfather scene, and Kaaviya Thalaivan. People looking for online information on Mirchi Shiva, Tamizh Padam 2 will find this news story useful.